Thomas studied Economics, History and Energy Engineering in Austria and Germany. 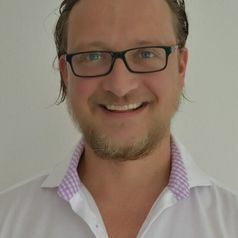 From 2003 to 2008 he worked as Assistant Professor at the University of Innsbruck, Austria, and after research stays in England and Lithuania he joined the University of Cape Town as Associate Professor. From 2011 to 2017 he worked at the prestigious Higher School of Economics in Moscow, Russia. In 2017 he took on the position of a Research Chair for Innovation in Society at the Cape Peninsula University of Technology.